Perfectly designed to fit into the palm of your hand, with controlled responsiveness and various different applications, the SUNSET2 is the ideal smartphone for first-time users. 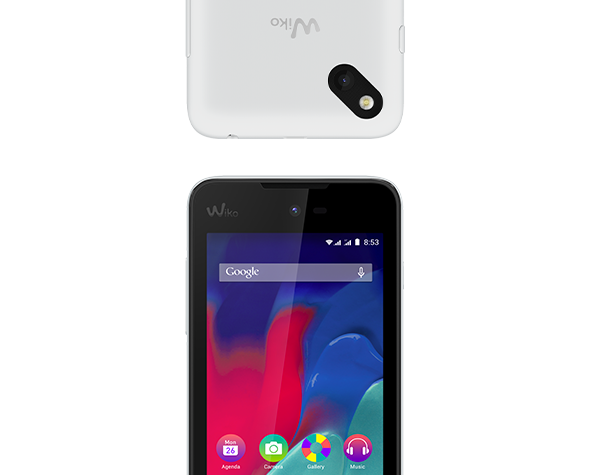 With its 4-inch display, 1.3 GHz Dual-Core processor, 8 GB ROM, dual SIM and micro SD... you have everything you need to communicate, surf and share! And because, these days, a smartphone should also be fun to use, you can enjoy its 2 megapixel main camera. 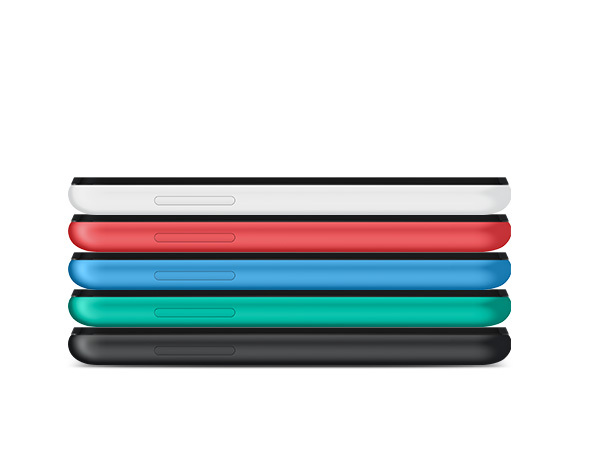 Its 4-inch display is the ideal size for easy handling and comfortable use. Lightweight and ergonomic, the SUNSET2 comes in several summer shades for a gentle, colourful immersion into world of connectivity. 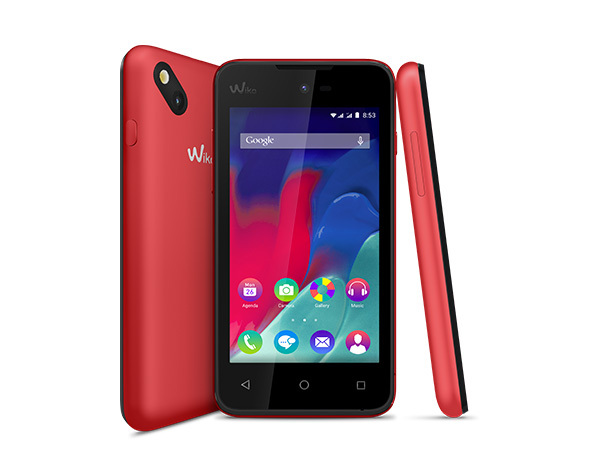 The SUNSET2 slowly picks up speed with its 1.3 GHz Dual-Core processor and 8 GB ROM, leisurely harnessing the smooth, responsive power of its OS, KitKat. 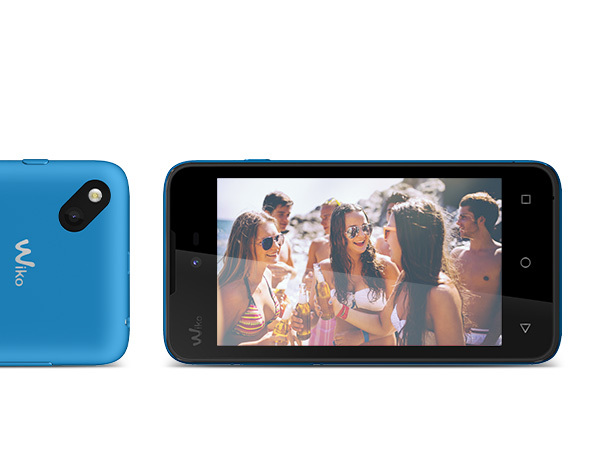 Like most Wiko smartphones, the SUNSET2 has a dual SIM and micro SD slot to increase your storage memory up to 64 GB! Is the photo the new essential means of communication? Selfie, instant slice of life, capturing a place, a time... all immortalized in seconds with the click of a button and ready to be immediately shared on the web. The SUNSET2 has a 3.2 megapixel main camera and 1.3 megapixel front camera with a number of different features to allow you customise your photos. Now, you’re good to go!